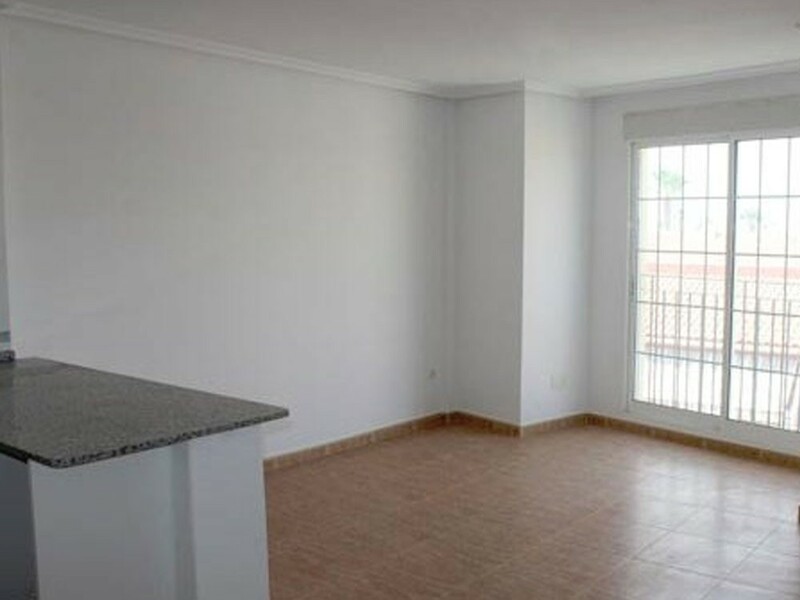 I am interested in property 2 Bed Apartment Los Narejos (Ref#: SM3646). 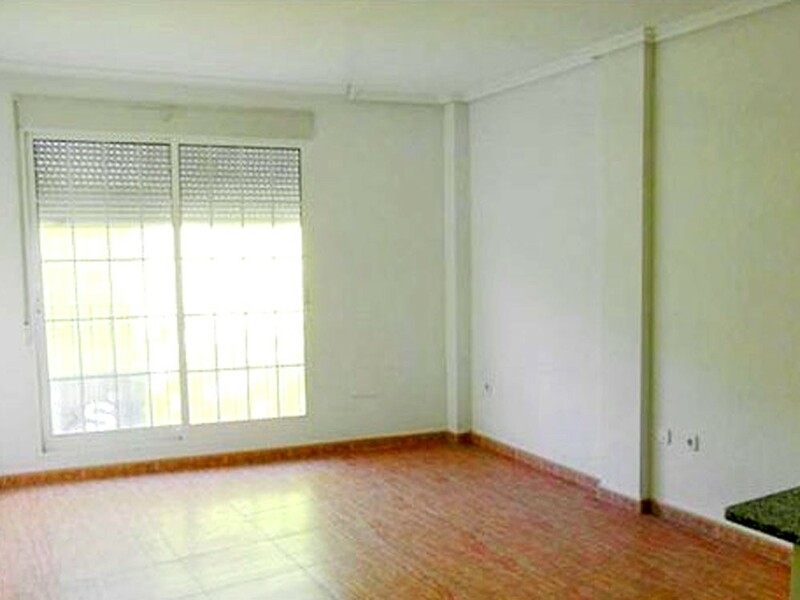 As new 2 bedroom apartment for sale in Los Narejos, Los Alcazares, Murcia. The property is in walking distance of the beach and 10 minutes to the 525 plaza. Central location with everything close at hand. Second floor with lift access and underground parking.